Norton heiress, Julian Norton Marvin, offered Southern Baptist Seminary funds for a church building if the Baptists would purchase the land. Hoping to aid students’ mission work, the seminary agreed to the deal by hiring one of their own trustees, Basil Manly, to get the job done. In 1891 Manly purchased property at the corner of Grinstead Avenue (formerly Transit Avenue) and Cherokee Road. Simultaneously, the congregation began taking shape by meeting in homes for prayer and at the German Baptist Orphans’ Home (near Cave Hill Cemetery) for Sunday School. 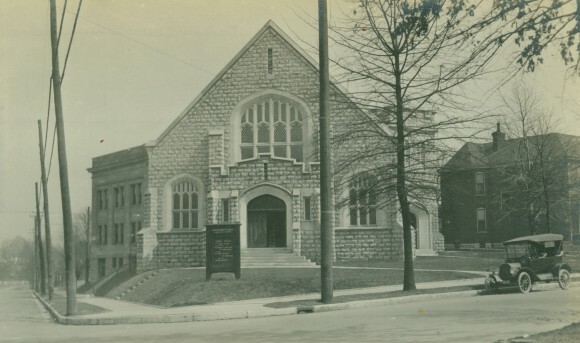 On May 11, 1893, twenty-seven charter members of Highland Baptist Church held their first Sunday service in the sanctuary. 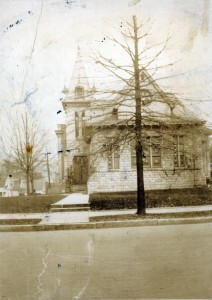 The educational building completed in 1908 still stands today. 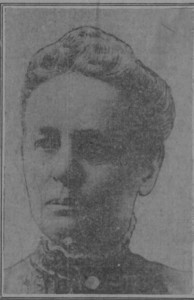 Louise Tucker served as Highland’s first missionary by traveling to China in 1910. The 1920s were a boom time for Highland—with membership exceeding 800 by ’27. The Great Depression of the 1930s challenged Highland to live into its original missionary intent by reaching out to those in financial straights. Further, Highland sheltered over 100 refugees during the 1937 flood. 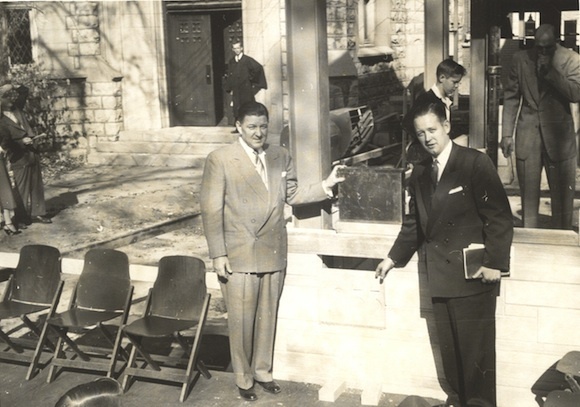 Like in most American churches, post-World War II congregational growth continued. With the start of a successful building fund, a dedication of new educational space in 1960, and renewed enthusiasm, membership totaled more than 1400 by 1960. Highland’s neighborhood evolved throughout the 1960s from a suburban area to part of Louisville’s urban core. Apartment dwellers replaced young home-owning families. Undeterred by these geographic shifts, the church’s connection to the seminary empowered them to engage urban ministries. Pastor, Nathan Cohn Brooks, former president of the Carver School of Missions and Social Work, hired a social worker, sponsored a coffee shop on Bardstown Road in cooperation with other local churches, and converted the parsonage into the “Highlander,” a neighborhood activity center. Don Burke brought with his installation as pastor in 1970 a period of both physical and liturgical renewal. 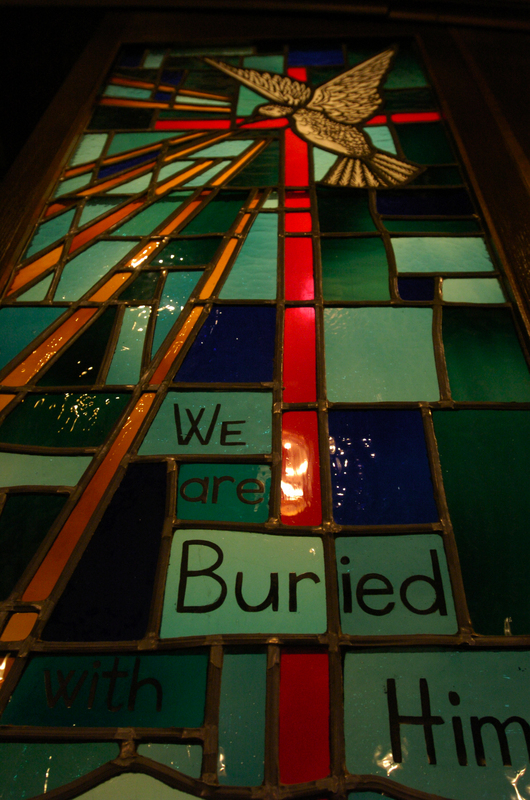 The stained glass windows were dedicated on July 16, 1972 alongside additional renovations like the elevated baptistery, a simple cross atop the sanctuary, and a new 24-rank Schantz organ. Highland’s tradition of adaptation welcomed further change in the 1980s and 90s. While the neighborhood population increased, Highland welcomed female deacons in 1984, and affiliated with the Cooperative Baptist Fellowship as the Southern Baptists embraced a more rigid fundamentalism. 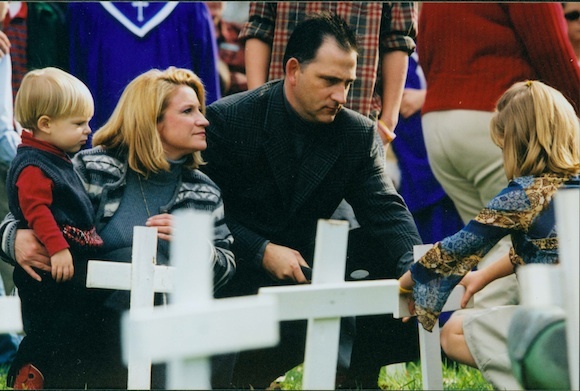 Highland called Joe Phelps, its current lead pastor in 1996 and has since originated Friday Church, a place of welcome for those in the recovery community; conducted significant sanctuary, fellowship hall, and education space renovations; developed mission partnerships around the globe, including Morocco; begun our annual tradition of placing a cross on the lawn during Peace Sunday in Advent to commemorate each life lost to violence that year; and expanded the clergy staff. Highland now recognizes all forms of baptism, ordains and marries friends in the LGBTQ community, and engages much-needed social justice work like sponsoring refugee families and responding to systemic racism.